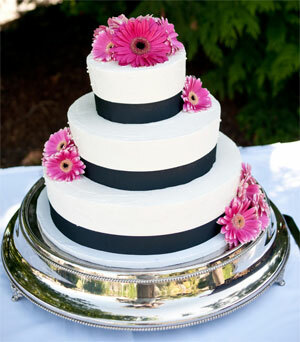 hristie's Cakes has been serving Yakima's couples for 12 years with fantastic wedding cakes. We are known not only for the look of our beautiful cakes, but for the outstanding flavor in each one. et us create your ideal wedding cake that reflects your unique style. Call or email us today to speak to Christie and get the cake of your dreams that is sure to leave a lasting impression on all of your guests.